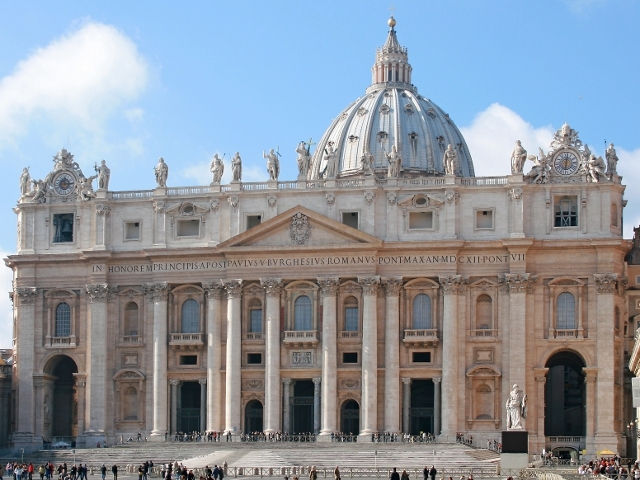 Discover St. Peter's Basilica in Vatican City with an Authorized Basilica Guide. Rates include, Authorized Basilica Guide, headphones for groups, privileged Skip the Line access through a dedicated entrance, and pre-booking fee. NO WAITING IN LINE. 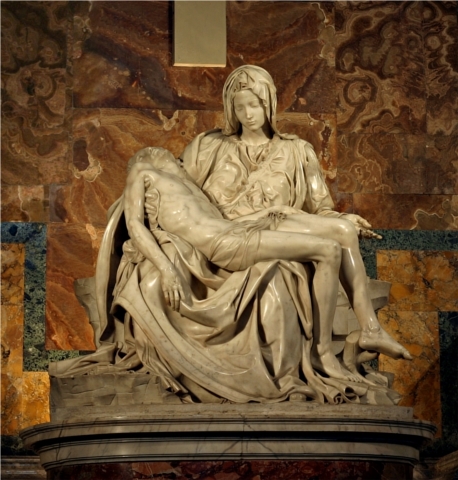 Tour main features: Not a traditional guided tour; this is a journey into the heart of Christianity where spiritual and artistic excellence is exemplified in the masterpieces by renowned artists such as Michelangelo, Bernini and Raphael. Enter into this extraordinary sanctuary and discover the faith and stories of popes, artists and pilgrims told through the universal language of art. The embrace of Piazza San Pietro's colonnade, the serenity of the Pietà, the splendour of the Dome and the magnificent Baldachin testify to humankind's desire to reach the Divine. 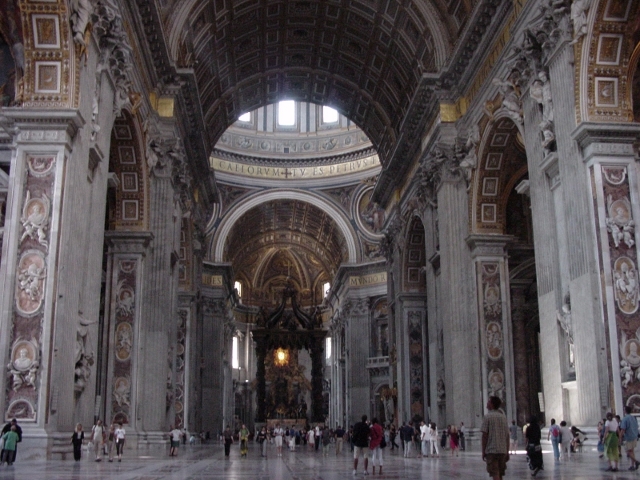 The tours, lead by expert Authorized Basilica Guides, benefit from privileged Skip the Line access to St. Peter's Basilica through a dedicated entrance and are provided with personal headsets. Price: Euro 25,00 per person. Children under the age of 7: free. Children under the age of 17 pay reduced ticket euro 20.00.